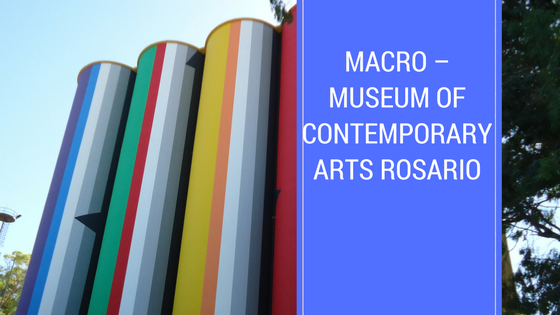 It is the most important collection of contemporary art in Argentina. The Macro owes its creation to the desire to display some key artworks by contemporary artists, such as the etchings of the “Juanito Laguna” series by Antonio Berni (rewarded at the Venice Biennale in 1962), The “Concepto Espacial” (1951) by Lucio Fontana, works by Di Tella and other local artists the 60’s, alongside comtemporary Argentinean and international artists. The Macro is located on the river front on the site of the former grain silos known as the Silos Davis, which were part of the port infrastructure during the early twentieth century.